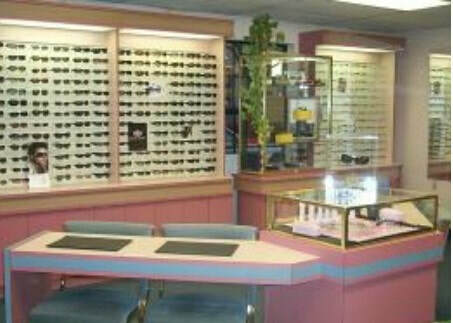 Are you looking for excellent Family eyecare in Claremont? Dr. Koprivica and her staff are ready to meet all your eye health needs. We offer state-of-the-art optometric care and services using the latest examination and treatment technology, including the Optos retinal examination. We have a professional practice that is family-owned there is no big corporation running the office. ​It is our goal to provide you with friendly, quality care at affordable prices, and we accept most insurance plans. We look forward to serving you. 120 N. Indian Hill Blvd.